Did you know Mae Jemison was the first African-American woman in Space? Now you do. Her life gets more exciting! On October 17, 1956, Mae Carol Jemison was born. Her mother, Carol worked as a math and English teacher. Her father, Charlie worked as a maintenance supervisor. When she was younger, her thumb was splintered. Her mom made her see a learning experience from it. After that she was so fascinated with pus, she took that fascination and put it into a project. In kindergarten, her teacher asked what she wanted to be when she grew up, her response was not quite what the teacher was expecting, she said, “I want to be a scientist”. Her teacher asked if she meant she wanted to be a doctor. She still said she wanted to be a scientist. She knew nothing was wrong with being a doctor or any other profession but that’s just not what she was aiming for. In 1973, she graduated from Morgan Park High School in Chicago and went to Stanford at the age of 16. She received her bachelor’s degree in Chemical Engineering, at the same time she was studying for another degree in African-American Studies. Jemison decided to apply for the astronaut program. She was rejected at first,but then received a call in 1987 asking if she was still interested, she took the deal. She then went on her first space mission in 1992 aboard the Endeavour. 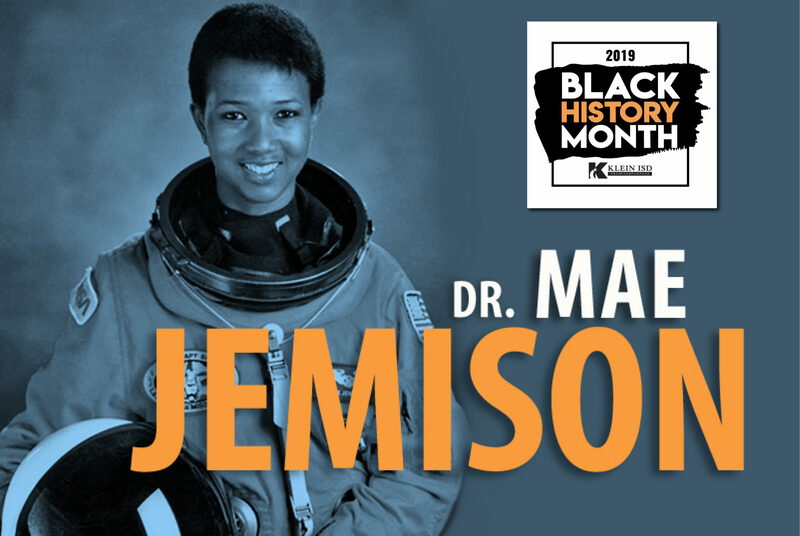 She resigned from NASA in 1993 and started her company, the Jemison Group which researches, develops, markets science and technological improvements which are used in our daily life! Mae Jemison did many good things for our world. She was outgoing, determined, hard working and an inspiration to many young girls, like me! !